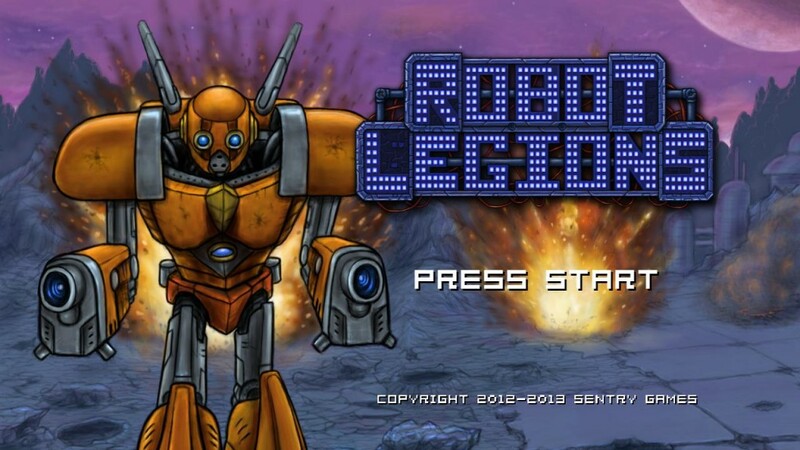 Late last week, I finally managed to pass an update for Robot Legions out onto the Xbox Live Marketplace. I wasn’t originally planning to release an update this early (I have some other features in-the-works for the “real” next update), but… I had a bug. 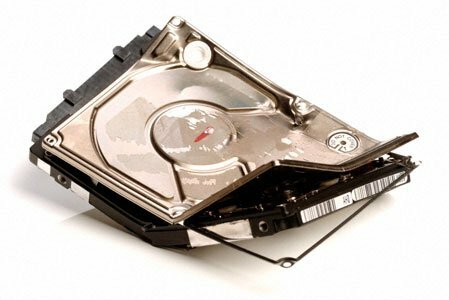 A nasty save data killing bug.